Dancing Harry aka Marvin Cooper had all the dance moves to fire up Earl Monroe and the Baltimore Bullets in the late 60s and 70s. He placed a spell on the opposing team while The Pearl worked his black magic on the court. 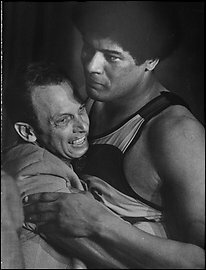 The late Washington Bullets/Wizards’ owner Abe Pollin and Wes Unseld share a hug during the teams first and only NBA Championship in 1978. You won’t find Marvin Cooper’s name on the NBA or ABA’s All-Pro team or in its hall of fames, he was a player for the leagues back in the day. Or, perhaps, playa would probably be the best way describe him, but according to Mark Montieth (Pacers.com) he came along before that particular bit of vernacular entered the lexicon. Let’s just say you won’t find the name of “Dancing Harry” as a participant for the NBA Baltimore Bullets, New York Knicks or the Indiana Pacers of the ABA in the archives of the two leagues. His NBA career started in the Baltimore Civic Center in 1968 with an assist from Earl ‘The Pearl’ Monroe. Harry was a “Pioneer and Trail Blazer” in pro basketball when it comes to mascots as entertainment in the NBA–he was first. Back in the ’70s, Dancing Harry would earn national notoriety and a couple hundred bucks by putting on a funky hat and a cape, or even just wear his street clothes, and come out of the stands to put a hex on the visiting team. Dancing Harry did exactly that during timeouts, he would stand near the opposing team’s huddle, turn sideways, spread his legs, jerk himself into a crouch, hold up his arms, point his fingers at the enemy players and shake his hands. He called it putting a “whammy” on them. The Bullets , New York Knicks and Pacer’s fans went crazy, and the players enjoyed it. Dancing Harry first caught the eye of basketball fans in his hometown of Baltimore, Maryland in the late 1960s. 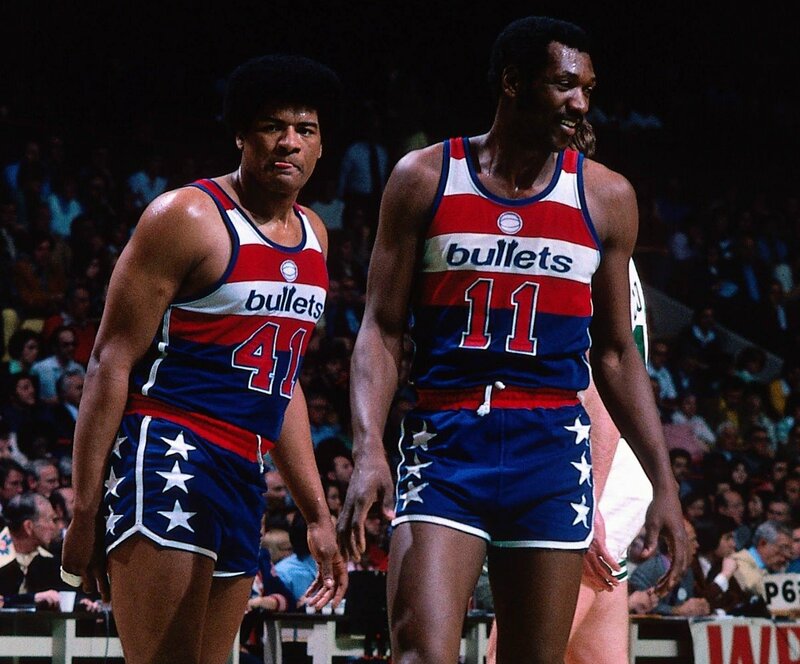 The Bullets were a promising team at the time, led by future hall of fame guard aka God, Earl “The Pearl” Monroe and a supporting cast of future NBA Hall of Fame players, Elvin Hayes, Gus Johnson and Wes Unseld—it had the potential of being a dynasty aka Boston Celtics. Hey Buddy!, I found this information for you: "I Remember When The NBA Was Wild About Harry and the NBA Champion Bullets by Harold Bell". 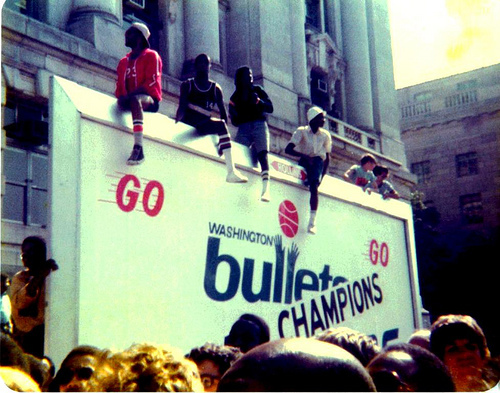 Here is the website link: https://blackmeninamerica.com/i-remember-when-the-nba-was-wild-about-harry-and-the-nba-champion-bullets-by-harold-bell/. Thank you.